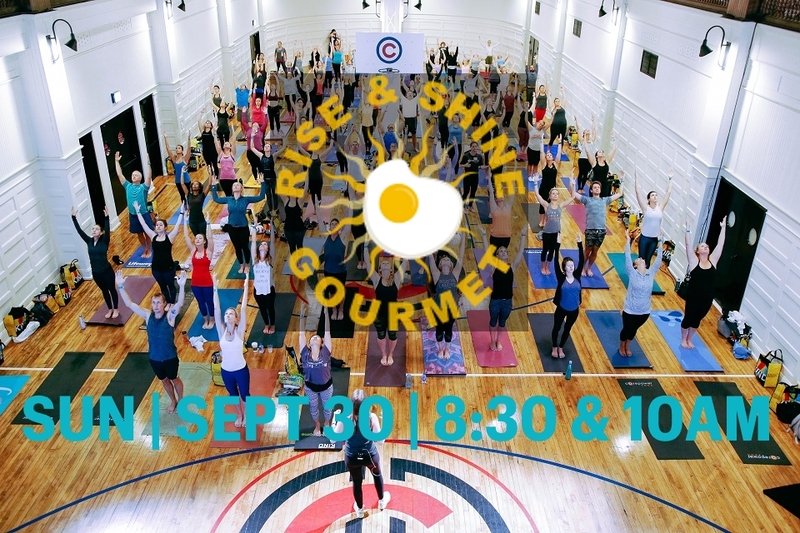 Get ready to tap your toes and rock your fork. 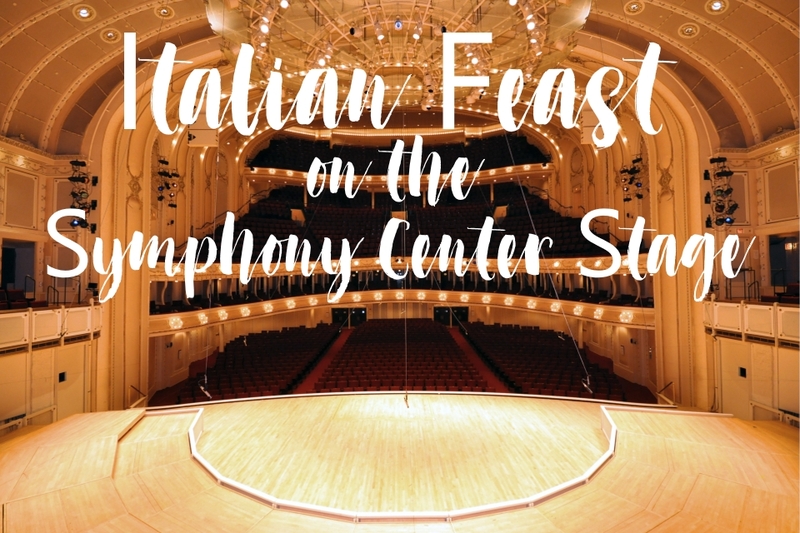 From a fabulous Italian feast on the Symphony Center Stage to inspired street eats from around the world on the Harris Theater Rooftop, our series of musically-inspired culinary events will hit all the right notes. Don't miss out. 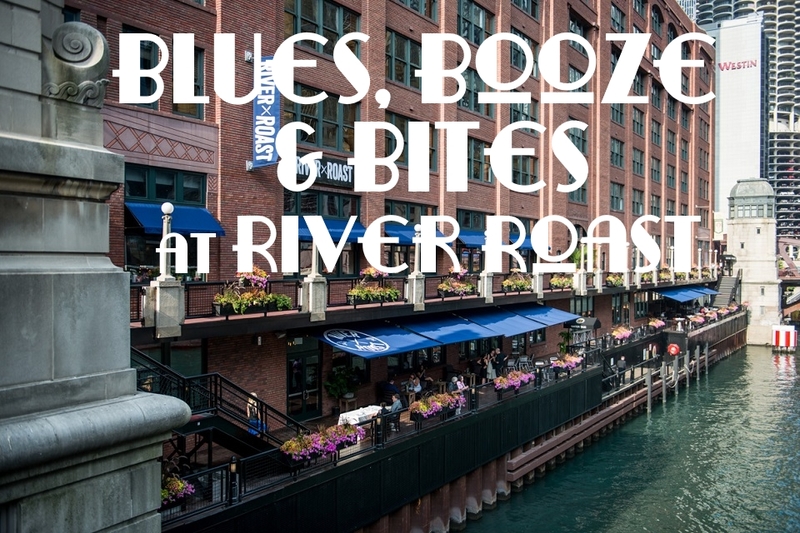 Check out the Rockin' Events lineup below and make your plans today. Tickets go on sale at 10AM on Thursday, June 7, 2018. Join Season 15 Top Chef Winner, Joe Flamm and fellow Chicago chefs Tony Mantuano, Fabio Viviani, Joe Sasto, Tony Priolo and Federico Comacchio at the Italian Feast, presented by Performance Foodservice, for a symphony of flavors on the Symphony Center stage. Get ready to jive with celebrated chefs John Hogan, Tony Mantuano, Jeff Mauro, Bruce Kalman and Cedric Harden for a ramblin’ riverside night. Rock out with the greatest minds and palates in the wine industry as we bring together food, wine and music all under one roof and on one menu! #FlashbackFriday! 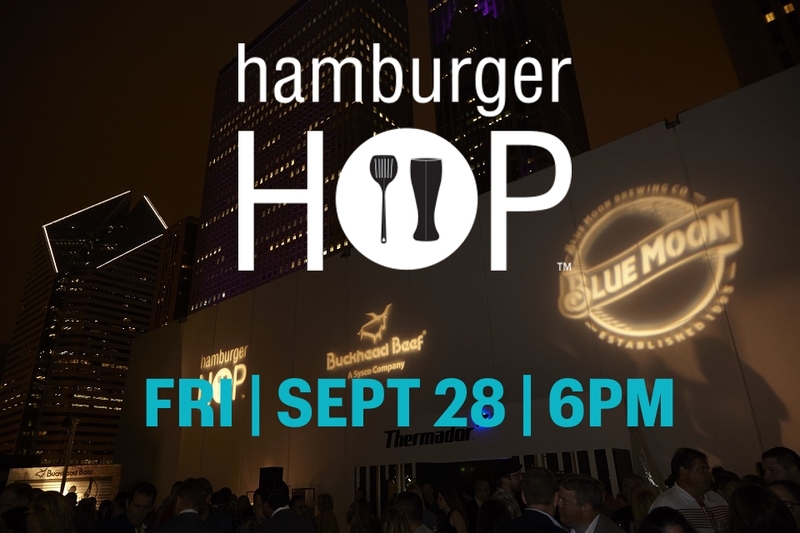 The ever popular Hamburger Hop, presented by Buckhead Chicago Meat and Blue Moon, is back with a boombox twist. 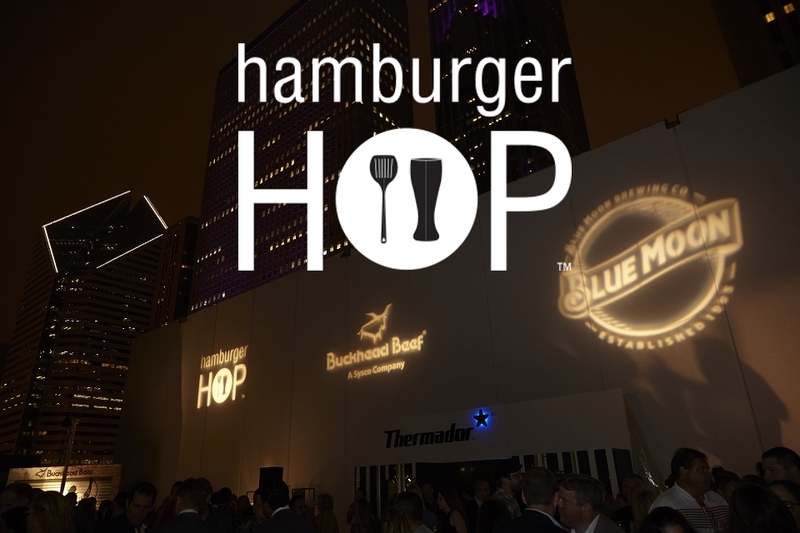 Throwback jams spin while chefs compete to be crowned burger champ. 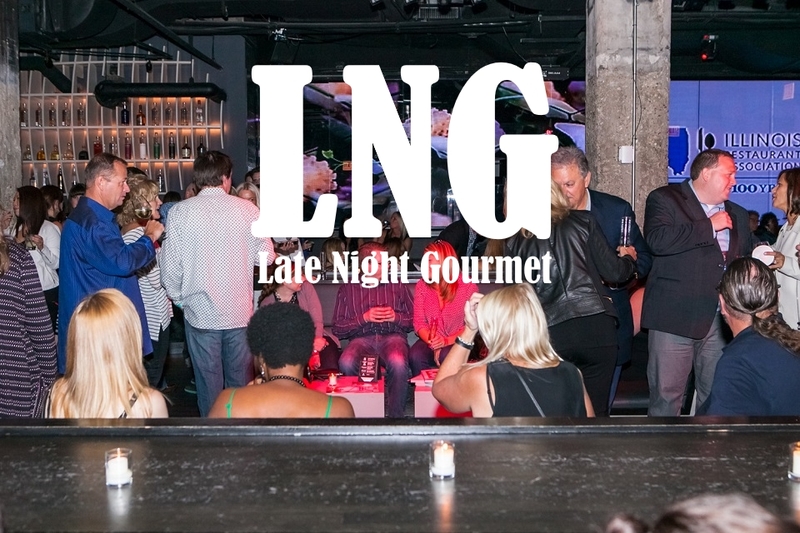 Immediately following the Hamburger Hop, ease on down to the acclaimed celebrity lair for bites, cocktails and DJ beats at Late Night Gourmet, presented by Chicago Magazine. Travel ‘round the world, no passport required. 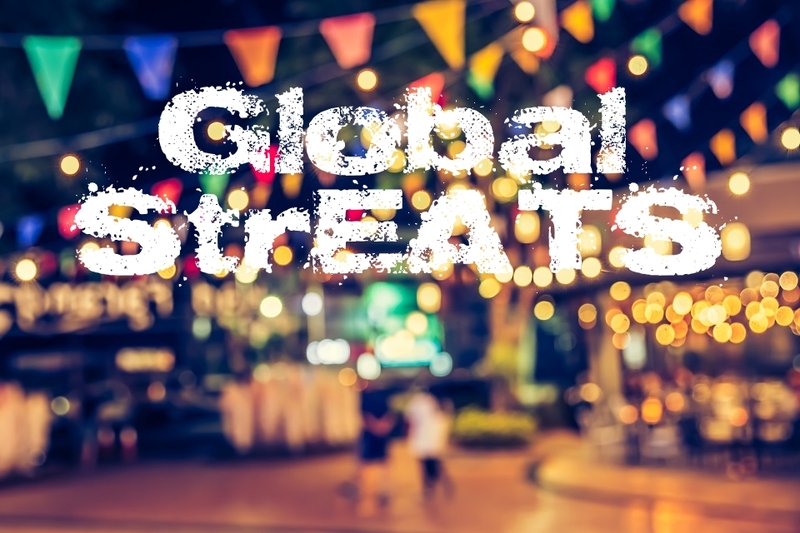 Global flavors and sounds reign supreme with international street fare created by award-winning chefs coupled with musical stylings from near and far. 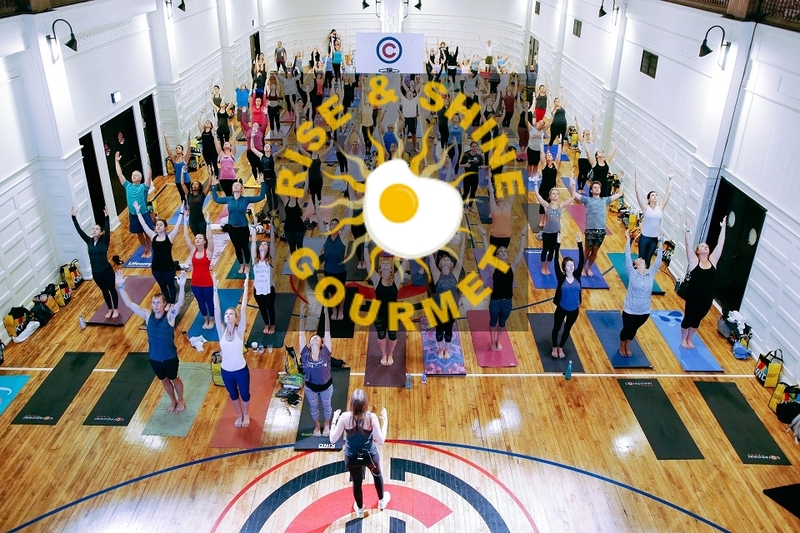 Start your Sunday with an energizing yoga session at Rise & Shine Gourmet, presented by Lifeway Foods, followed by brunch bites and morning cocktails from leading chefs.